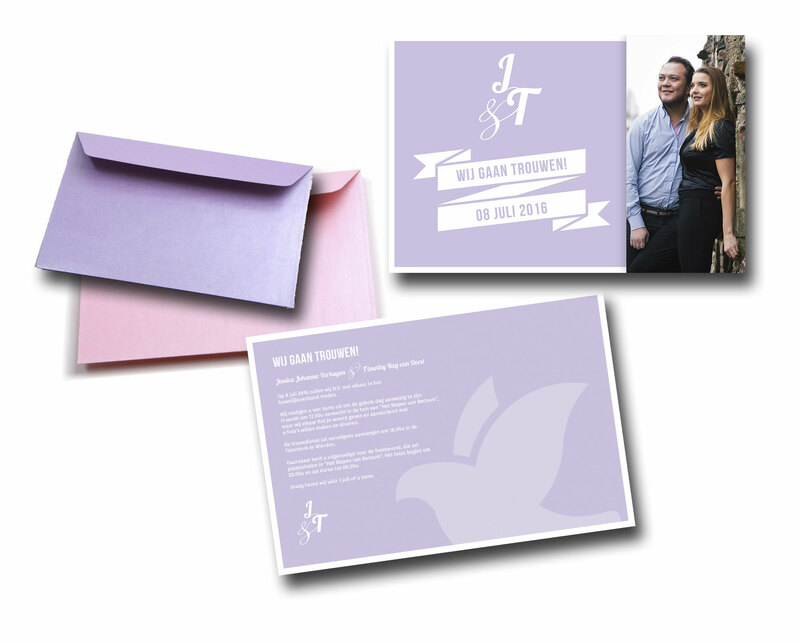 Wedding invitation - Jessica & Tim - Discover the handmade products and the story of Lemon & Grass. 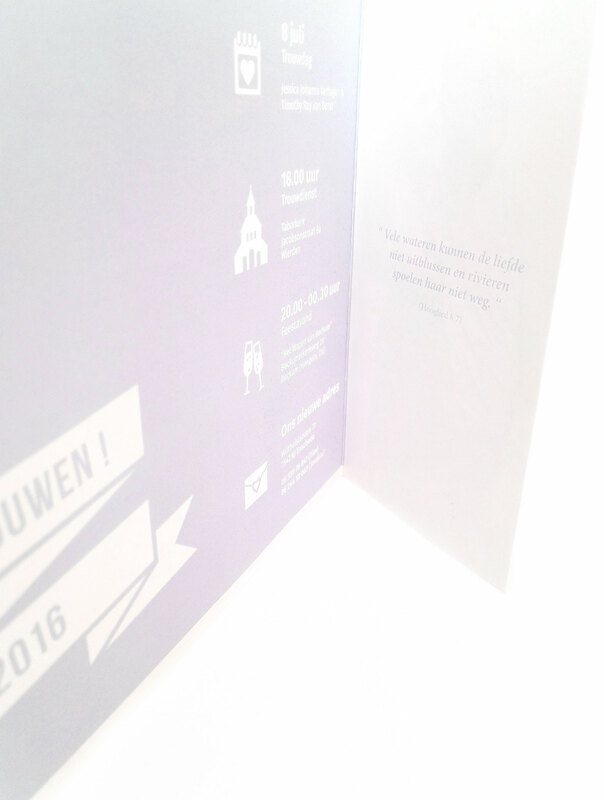 As a crossmedia designer, I'm available for all kinds of projects. 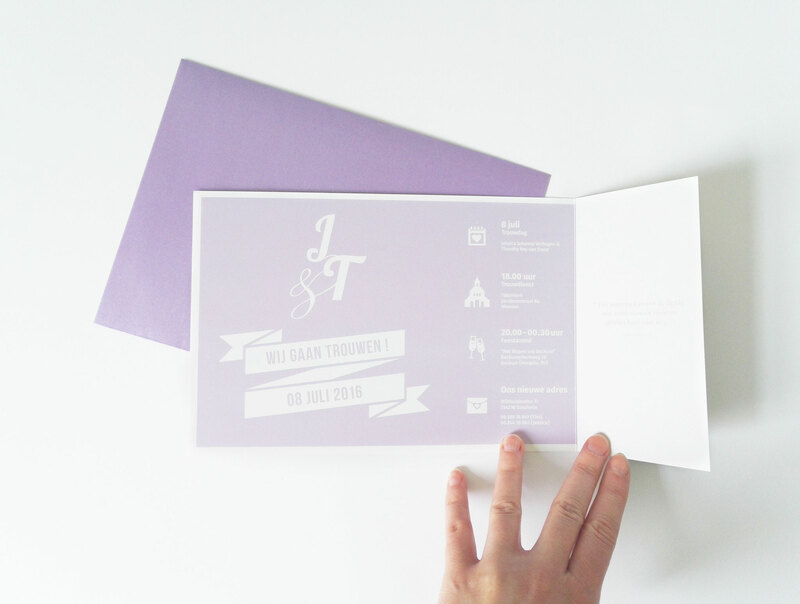 This time I had the honour to design the wedding invitations of Jessica & Tim! These different projects every once in a while keep me sharp and enhance my creativity. I'm very thankful for that! 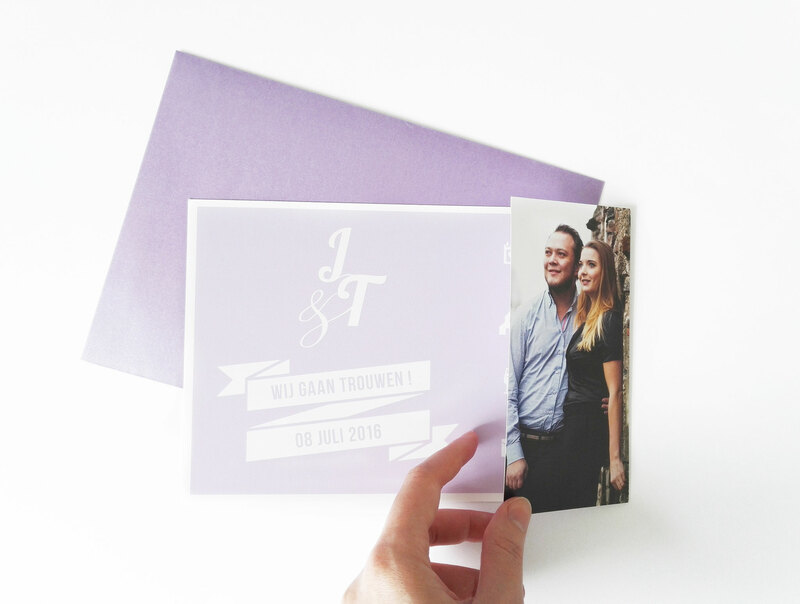 I dare to say that because I'm not doing wedding invitations* all the time, I therefore cannot copy/paste design elements, so you can be sure that you will get something very personal made just for you :) .